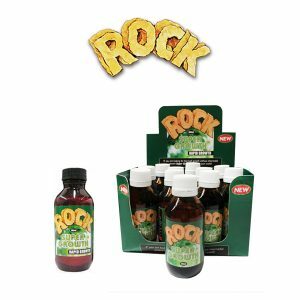 A 100% Natural plant tonic that contains hundreds of vitamins, minerals and enzymes. 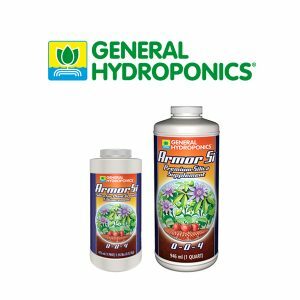 Made from blended desert plant extracts, it contains natural salicylic acid (silica) Auxins, Amino Acids, Saponins and enzymes that enhance microlife, protect your root zone and break down any dead roots and unused mineral salts to keep the plant roots clean and functioning at peak performance with healthy microbe colonization. 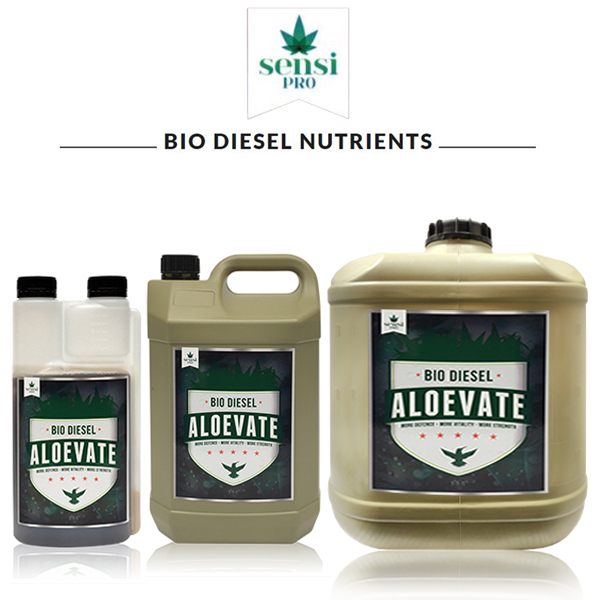 ALOEVATE will Improve your plants size, vitality and overall growth rates while protecting it from disease. Plants become stronger with thicker cell walls with a higher water holding capacity. ALOEVATE is also an amazing FOLIAR Spray it creates thicker stronger cell walls and activates the plants SAR response to deter pests and disease. It can also be added to any other foliar spray as a natural wetting agent (saponins that wont raise the Ph) and natural chelating agent to aid in mineral transportation. Add to your nutrient solution last, at the rate of 2ml -5ml per Liter of solution. Grow stage 2ml /L and Bloom Stage 5ml/L to make it more economical for larger systems. 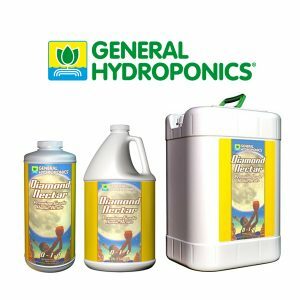 Powerful organic chelating agent and wetting agent to help carry minerals and vitamins into your plant and enhance the cell wall thickness and vitality. USE at 5ml/L Weekly During Lights out period with good air circulation. It is recommended that you don’t foliar spray anything after 4th week of bloom.